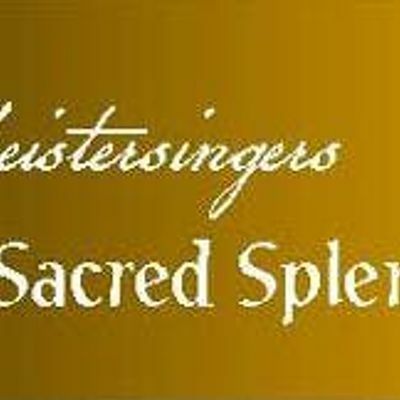 Meistersingers presents some of the greatest a cappella repertoire they could find, all pieces selected have never been done by the group before. These under-performed pieces are not lesser works, however. A gorgeous concert that will inspire you.